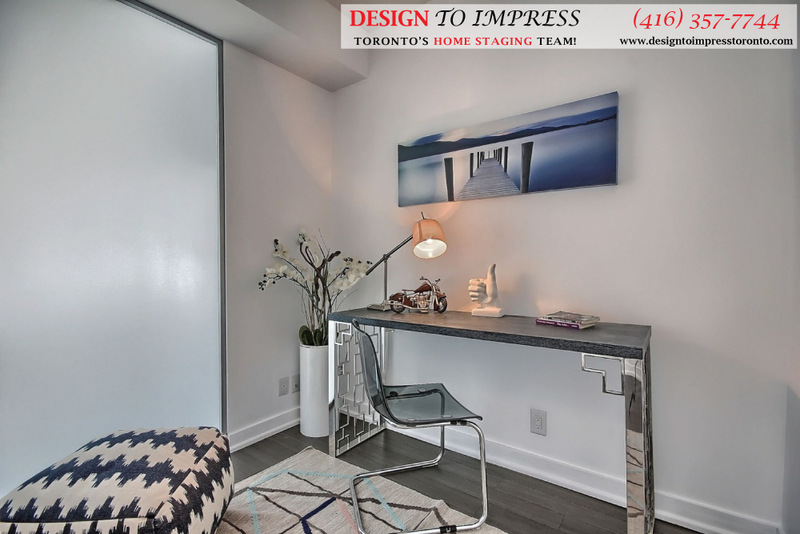 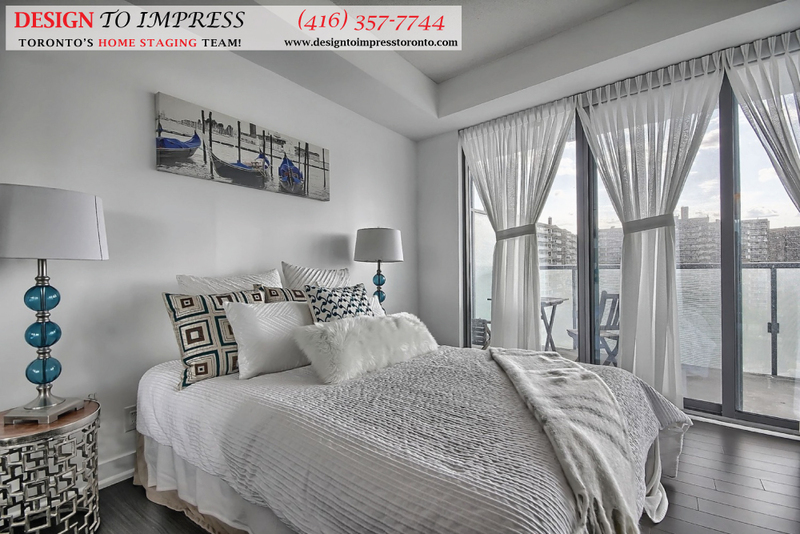 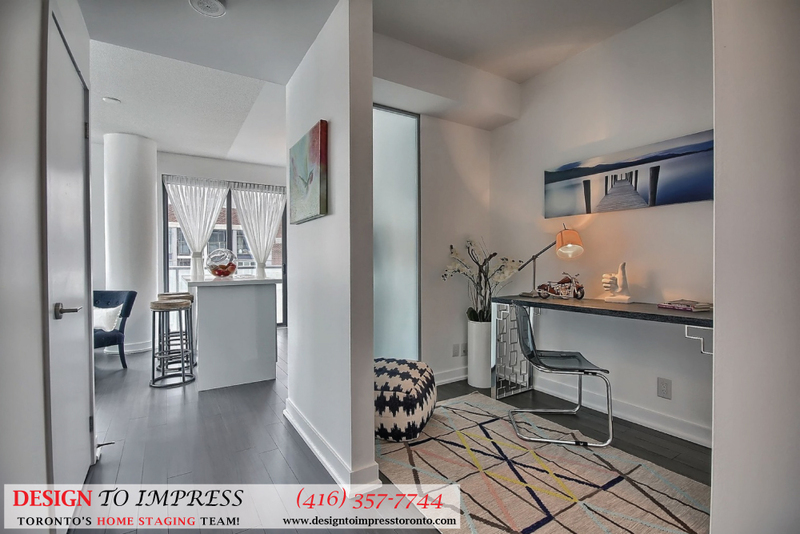 Condo staging project: 1815 Yonge Street, Unit 1104 in North York, Ontario, staged to sell for a high ROI by Toronto’s home staging team, Design to Impress! 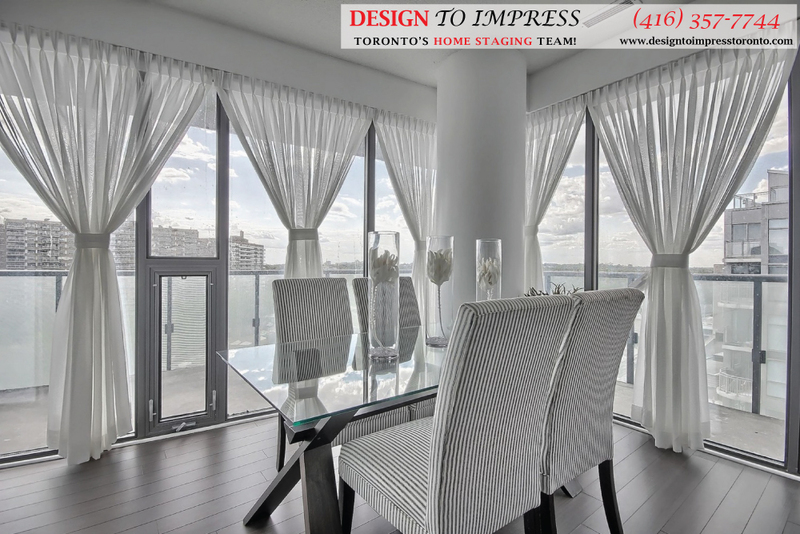 2230 Lakeshore Blvd. 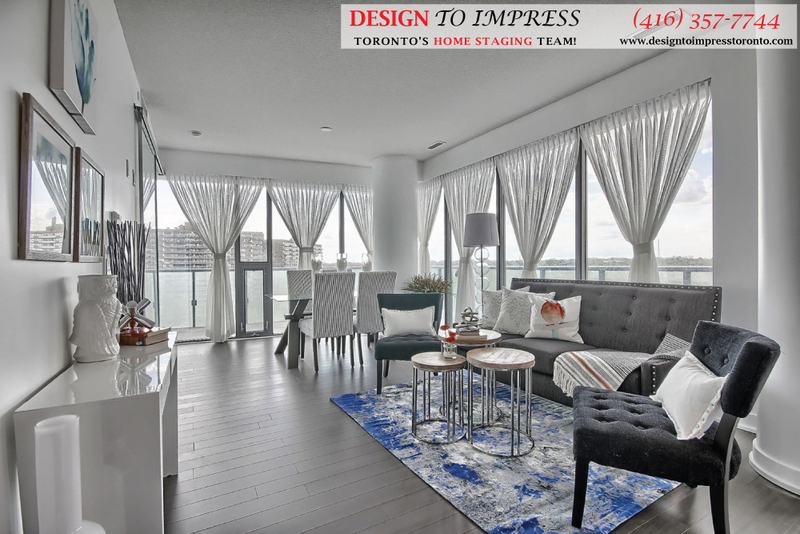 West, Etobicoke condo staging courtesy of Toronto’s home staging team, Design to Impress. 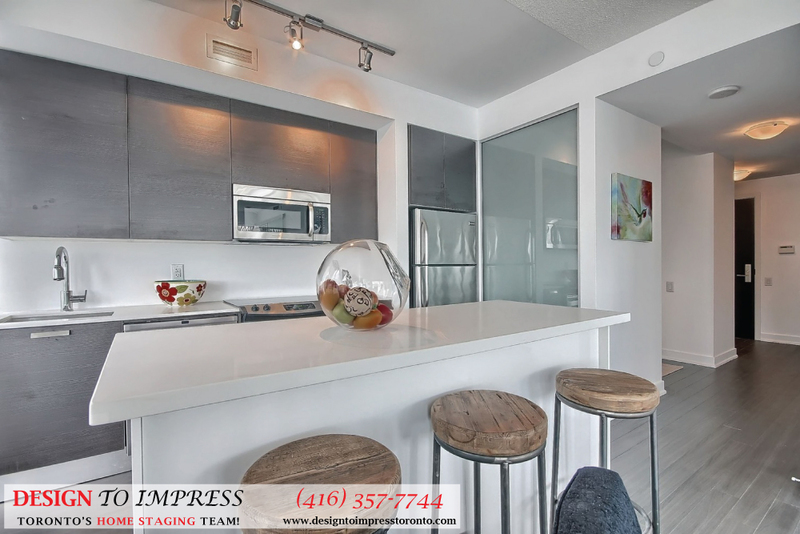 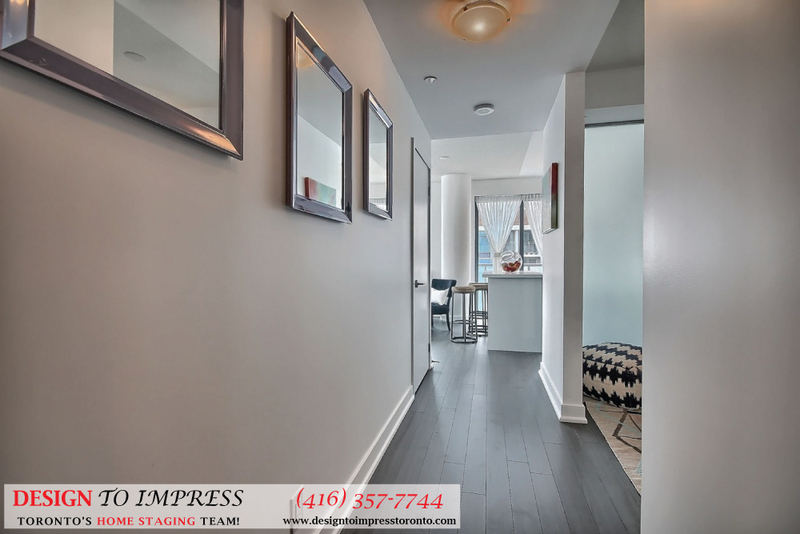 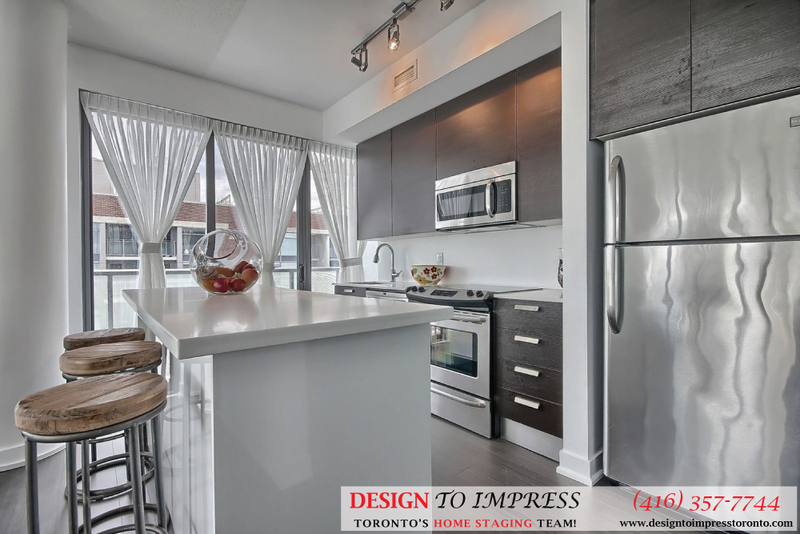 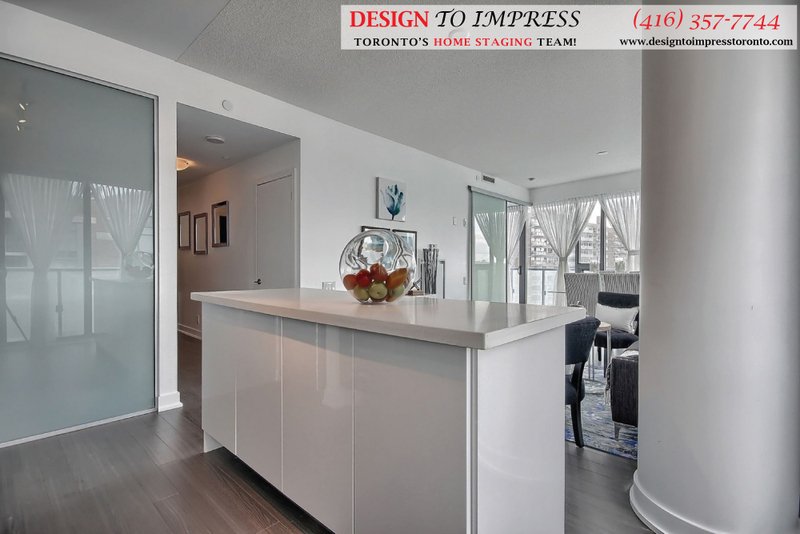 126 Simcoe St., condo in Downtown Toronto, staged to sell for a high ROI, via Toronto's home stagers, Design to Impress! 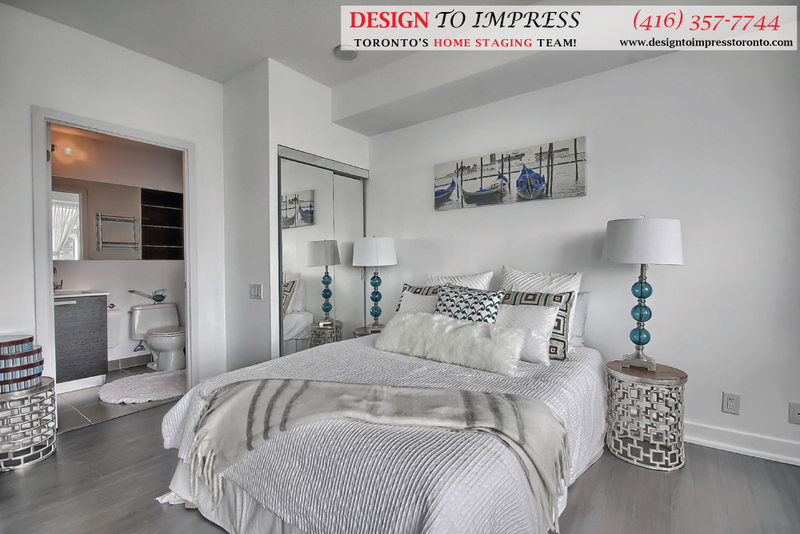 Etobicoke House Staging: 1204 Islington Ave., staged to sell for a high ROI via Toronto’s home stagers, Design to Impress! 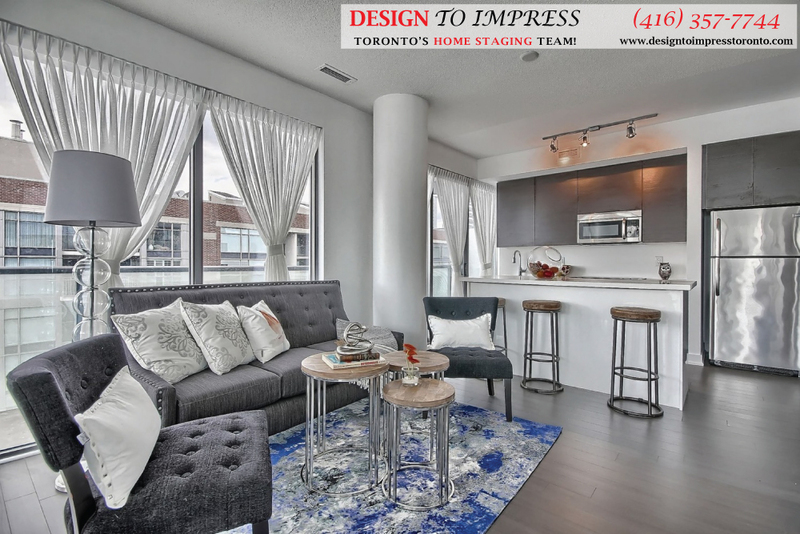 8 Charlotte St., condo in Downtown Toronto, staged to sell for a high ROI, via Toronto's home stagers, Design to Impress!